At All Urban we pride ourselves on sourcing unique and contemporary designs for high-end urban furniture and street lighting. We work with carefully-chosen small, independent designers, manufacturers and craftsmen to source functional, durable and aesthetically pleasing designs. Our products are used by lighting designers, landscape architects and architects in many leading development projects around the UK. At All Urban, we are the exclusive UK suppliers for Santa & Cole. Situated near Barcelona, Santa & Cole has earned a world-class reputation for its many exciting projects across Europe. 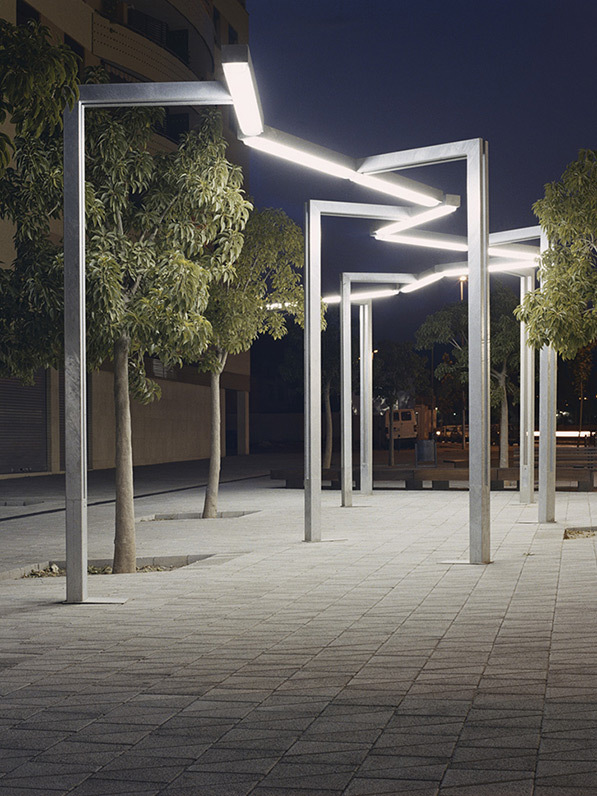 This company’s passion for industrial design is demonstrated in its ranges of lighting and street furniture, which help to create enjoyable and inhabitable urban spaces. As befits their innovative spirit, the team at Santa & Cole are committed to reducing their impact on the environment. All products are made using recycled or recyclable materials and energy saving technology, which they have been able to do without sacrificing on the quality or visual impact of their designs. Santa & Cole creates efficient, lasting and durable lighting that takes advantage of the latest technology. The ranges of beacon, wall lamps and street lamps are designed to be pleasant to look at by day, and beautiful enhancements to the night. 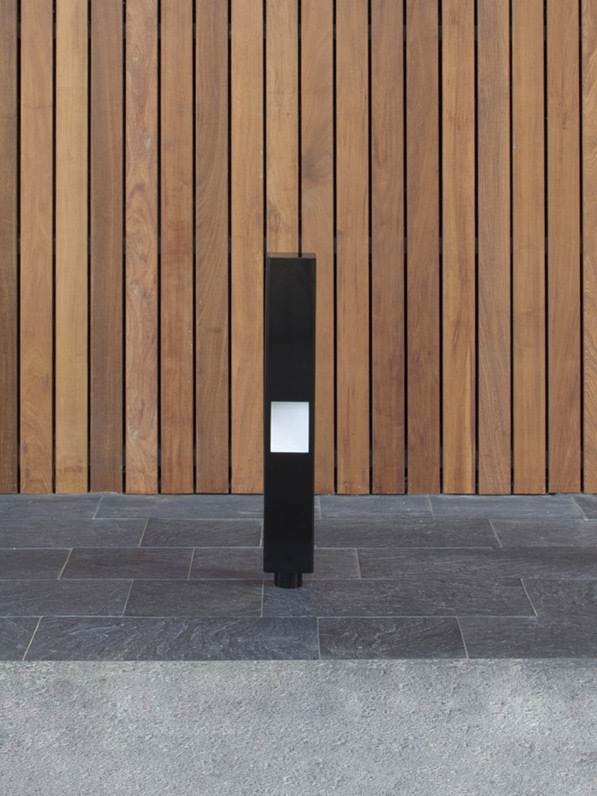 Beacon lights (or bollard lights) are short vertical lights that are designed to illuminate pathways and mark boundaries or access points. 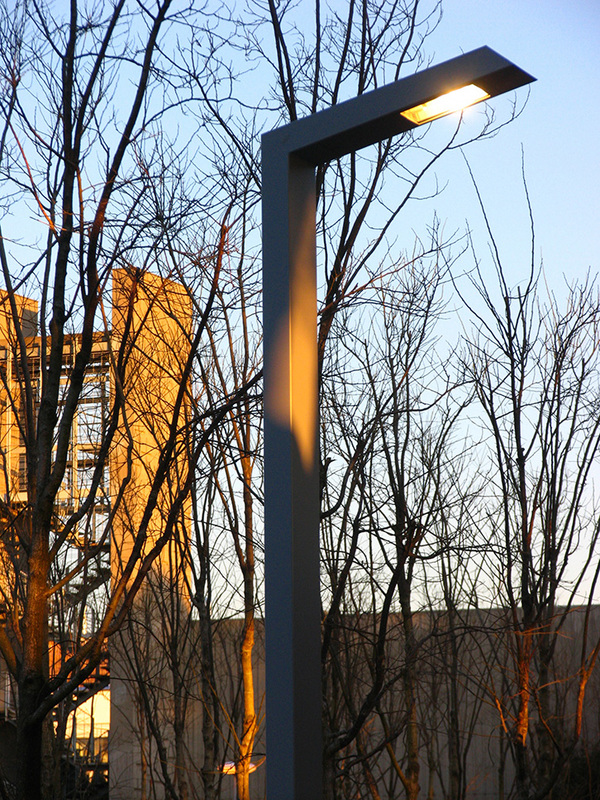 They produce obliquely slanted light to avoid light pollution and to reduce energy wastage. 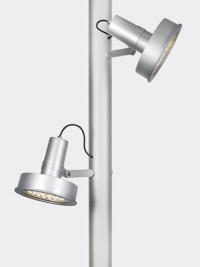 Santa & Cole has created a range of beacon lights in a number of designs, finishes and heights. 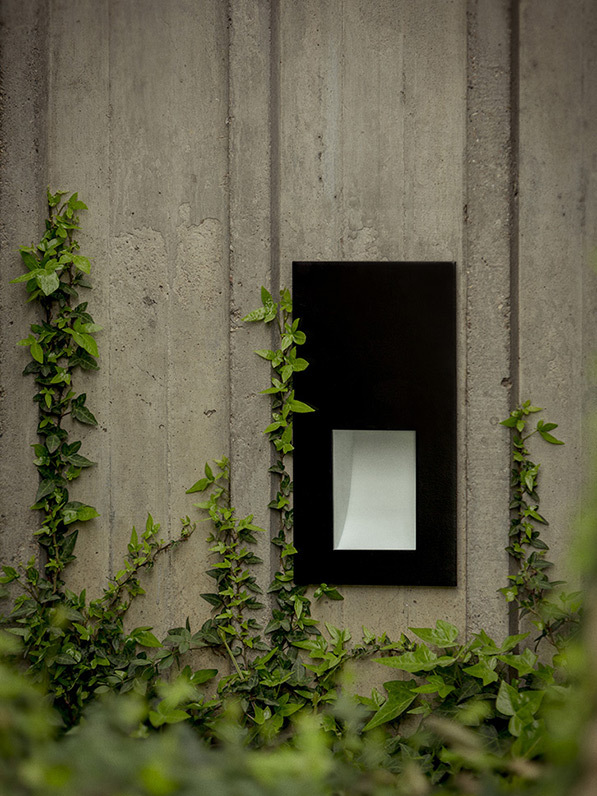 These include an elegant slanted ‘Área’ box design, which emits light downwards; the smoothly-rounded edges of the durable Finisterre lights; and the elegant Rama bollard lights, which are a perfect accompaniment to the Rama street lamp. 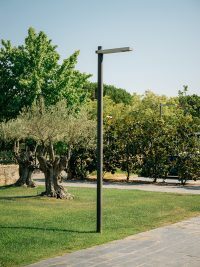 Santa & Cole’s street lamps range from the sinuous to the angular, and from traditional columns to elegant lighting structures that evoke the shapes of lateen sails and trees. 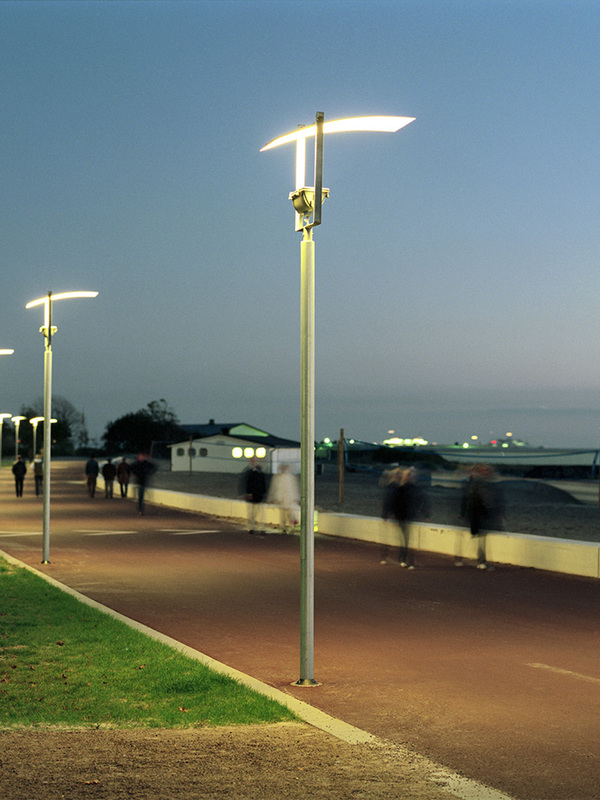 We can provide you with street lamps for every urban setting, from busy roads to car parks and recreational spaces. 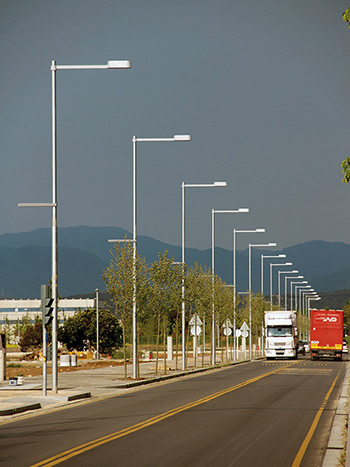 All of the street lamps are designed to increase energy efficiency and reduce light pollution, and this includes the fluorescent, metal halide and high-pressure sodium discharge lamps.  The LED lamps allow a variable number of LEDs, power options, colour temperatures and optics. They provide the further benefit of vastly increased lifespan. 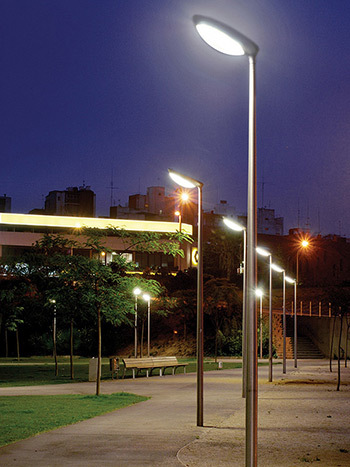 Many of the street lamps are adjustable, to allow you to coordinate with existing street architecture. 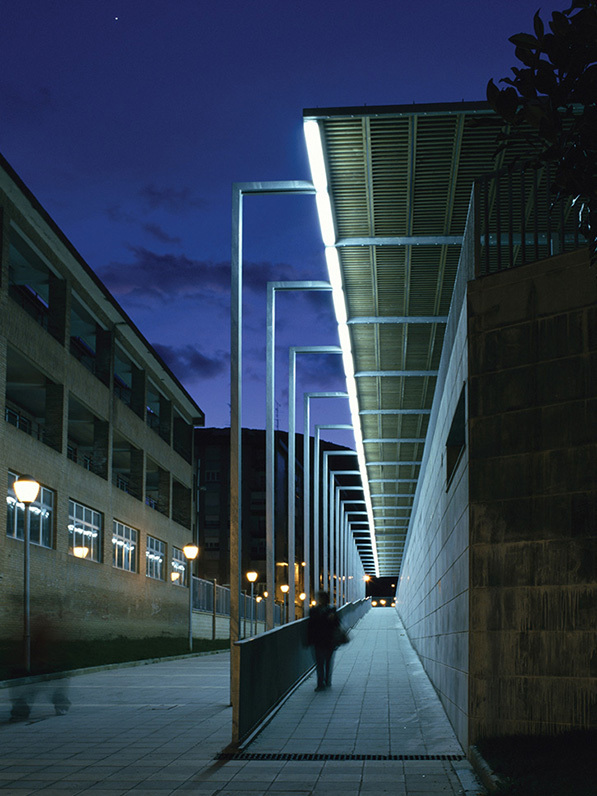 Finally, Santa & Cole’s innovative street lighting also includes wall lamps, flood lighting, and illuminated pergolas, all with the same exquisite attention to detail, durability and energy efficiency. Browse our website for details on these products, and a selection of Santa & Cole’s cutting-edge street furniture that makes industrial design an art form. 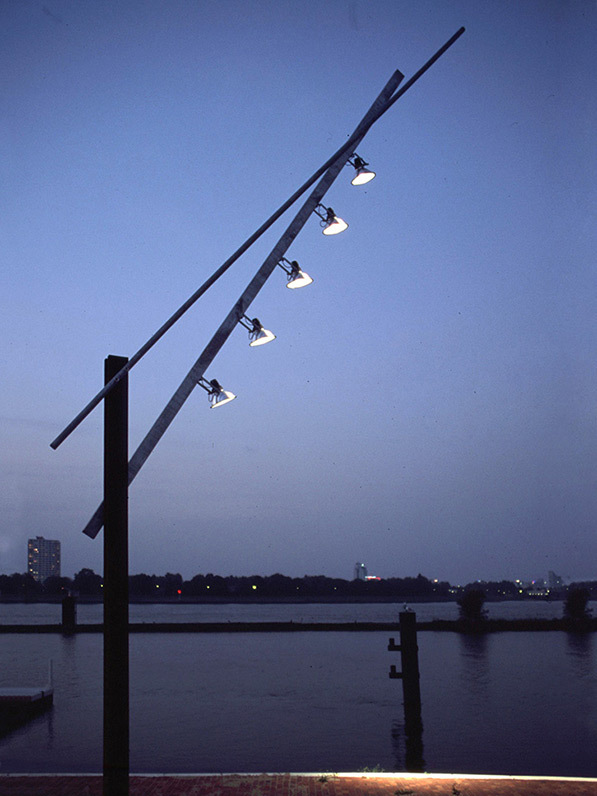 Whether you are looking for a single bench or bike rack, or seeking to create a unique lighting installation, our experience of urban design allows us to understand your outdoor space.  We will be pleased to offer advice on the possibilities rather than aiming for a quick sale. At All Urban, we stock all types of high-end urban furniture, including plants, pergolas, benches, litter bins, boundary markers and pavements. 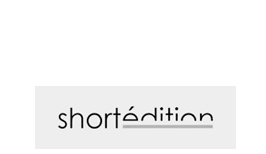 Simply give us a call or send us an email with your requirements. For Santa & Cole lighting, contact All Urban today.